For the nature lovers, hiking addicts and avid explorers, Europe’s best walking festival is due to return on 21st – 25th of May 2019. Tenerife offers terrain more varied than any other island and landscapes more dramatic and breath-taking than you can ever imagine; where better to indulge in your favourite hobby? The year round warm climate welcomes millions of tourists each year but you quickly discover that luxury Tenerife holidays can be more than just bucket and sand. Tenerife walking festival covers over 1500km of Tenerife’s best trails divided in to coastal, volcanic and forest terrain led by professional guides. People travel from all over Europe to hike with family, friends or solo, it is a remarkable opportunity to meet like-minded travellers and explore the island. Tenerife also offers a first class choice of activities including whale watching, wine tasting, star gazing, bird watching and more, read our things to do in Tenerife blog post to learn more. The festival is organised by the council of Tenerife, the Council of Tourism Tenerife, the European ramblers association (ERA), Spanish mountain sports and climbers federation (FEDME) and Canary Islands Mountaineering Association (FECAMON). Find out more at the Tenerife walking festival official website. Getting there: All hiking routes depart from Puerto de La Cruz town centre at 8:30am unless specified otherwise (Town centre Plaza de Europa bus stop). You can fly in to Tenerife South or Tenerife North airport. Tenerife North is just a short bus journey from Puerto de la Cruz, however flights tend to be less frequent. Where to stay: There are many fantastic hotels in Puerto de la Cruz such as the 5* Gran Luxe Hotel Botanico, or the charming Hotel Tigaiga and several more fantastic hotels in Tenerife. Registration: Registration costs €30. Mountain federation members receive a €3 discount. The registration fee includes a Tenerife welcome pack with a TWF t-shirt, Neck warmer and hiking backpack. Transport to walking trails is also included and a picnic can be included for a €6 charge (sandwich, fruit, water and a sweet). 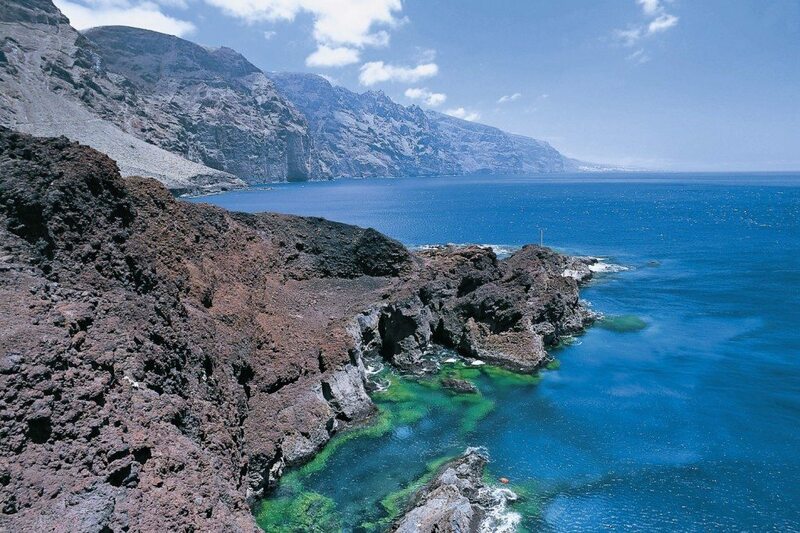 Hikers can also enjoy guided tours of points of interest in Puerto de la Cruz within the registration fee, these include the Botanical gardens, old town and swimming pool complex. You can either register here or contact Classic Collection Holidays on 0800 008 7299. You must wear proper hiking shoes, for safety reason the tour guides may not allow you to participate without them. Tour groups are a maximum of 25 persons. Top tip – Dates fall around UK schools half term holidays, great if taking the Family, but it’s advised to book in advance to secure accommodation. It is recommended to find accommodation in the north for easier access to hikes and lower tourist numbers. With its success the federation have increased routes to 22, which now include Teno country side and Natural Park Anaga. There are many exciting routes to choose from which are divided in to 3 different types of terrain: coastal, volcanic and forest. Coastal – Stunning ocean views and breath-taking sunsets meet you on the thrilling coastal trails. Teeming with wild exotic flora and fauna and striking untouched beaches patterned with dramatic caves; stunning natural beauty awaits. Volcanic – Moon like landscapes and dramatic lava shaped rock formations. Many gushing adjectives fail to describe the unique beauty of the Canary Islands volcanic landscapes, you will have to see for yourself. 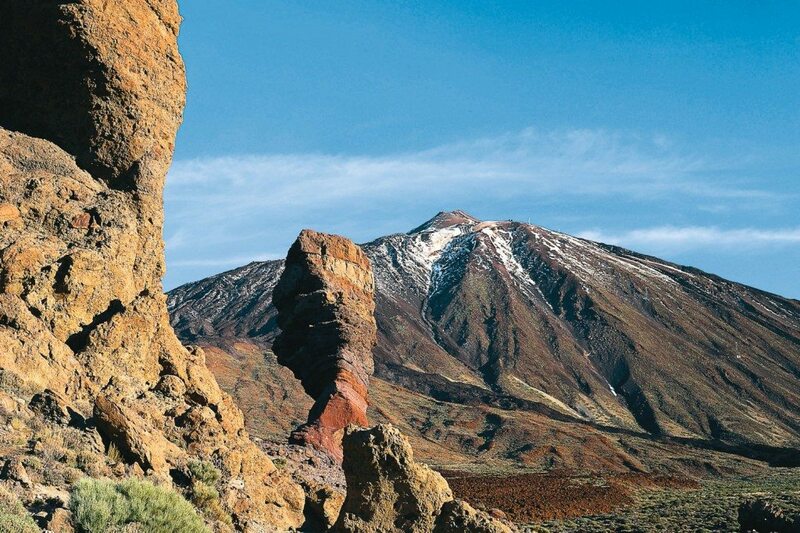 The island is home to a fascinating volcanic history and Mount Teide is the Largest Mountain in Spain. Forest – A striking contrast from the moon style volcanic landscapes, show stopping thick forests rest proudly in the Tenerife upland areas. Famous for its horizontal rain, these enchanting hiking trails are an explorer’s paradise. 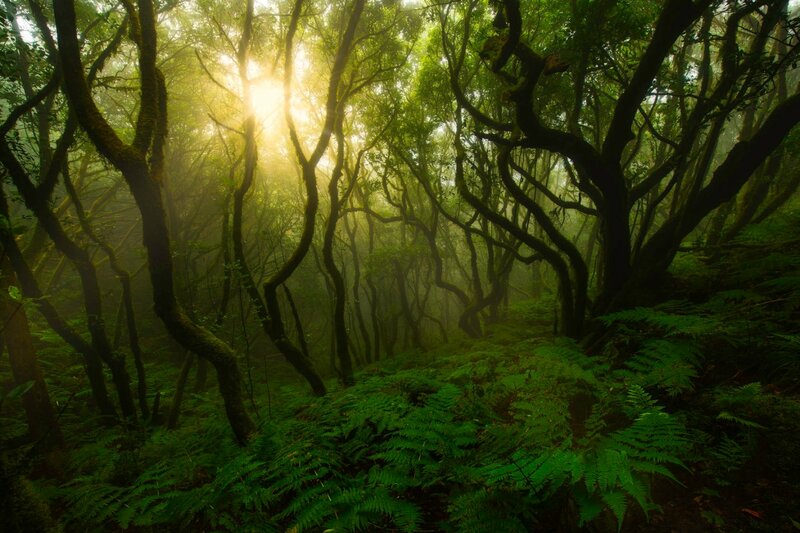 Thick Laurel forests and Canarian pine trees create meandering trails full of history, mystery and colour. The Tenerife walking festival is committed to the environment and preserving the local area. The zero footprint concept aims to measure the impact of tourists by international footprint standards and use these statistic to go forward, once results are calculated tree plantation helps toward zero footprint goals. 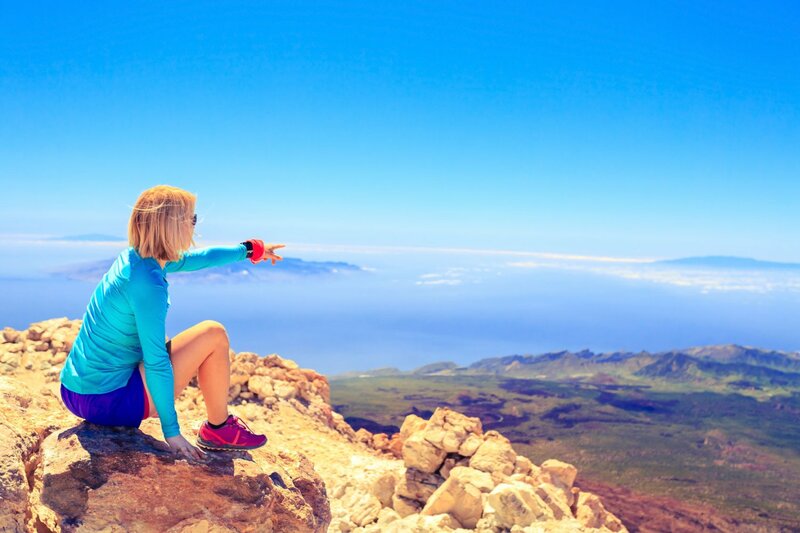 If you love hiking and exploring, the festival is a prefect addition to a luxury Tenerife holiday. You can find luxury holiday packages at Classic Collection Holidays and we would be more than happy to assist you in securing your place at the Tenerife walking festival 2018.